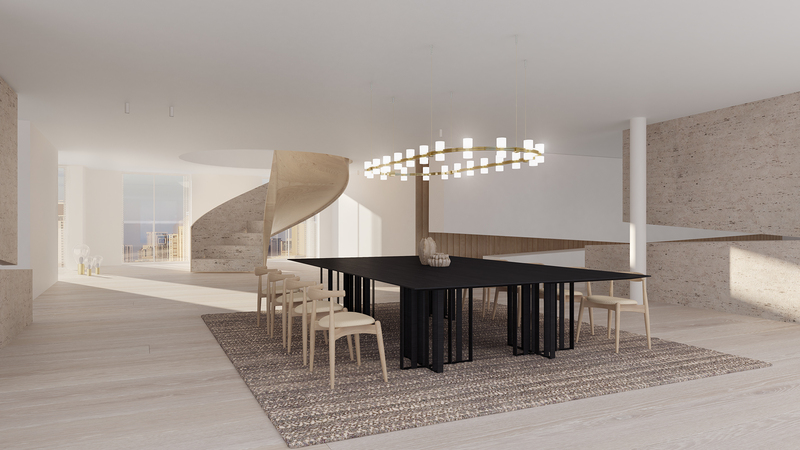 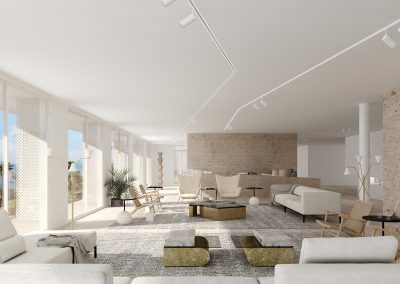 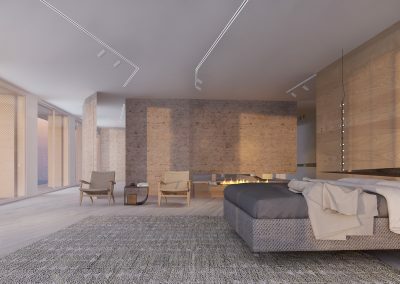 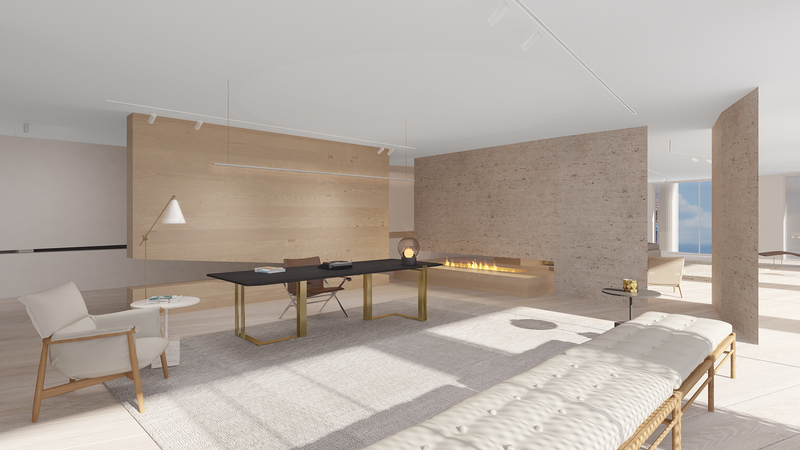 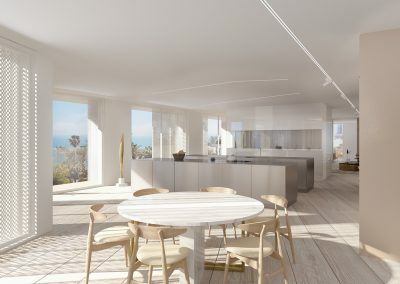 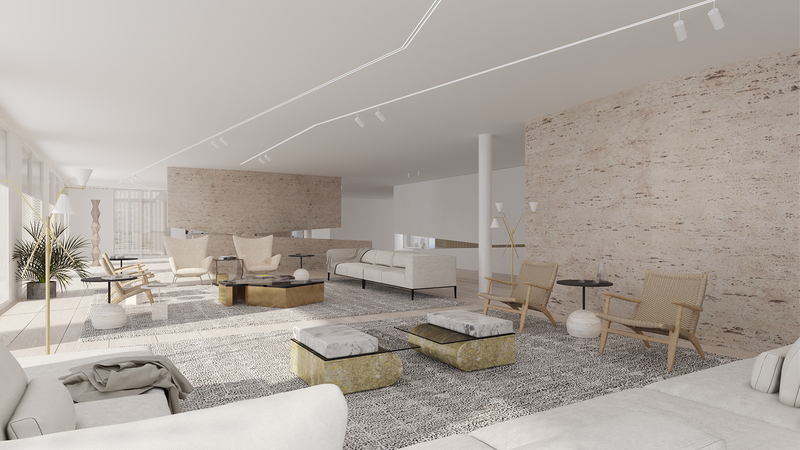 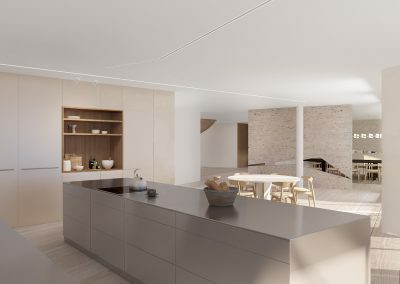 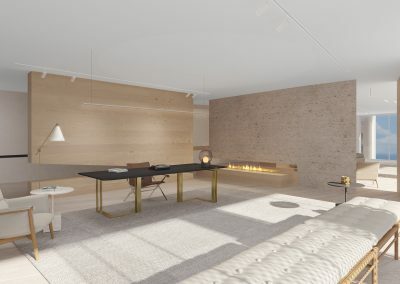 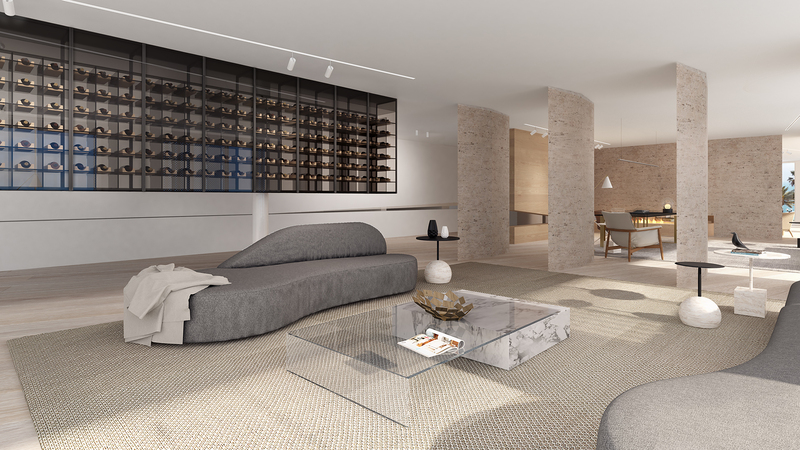 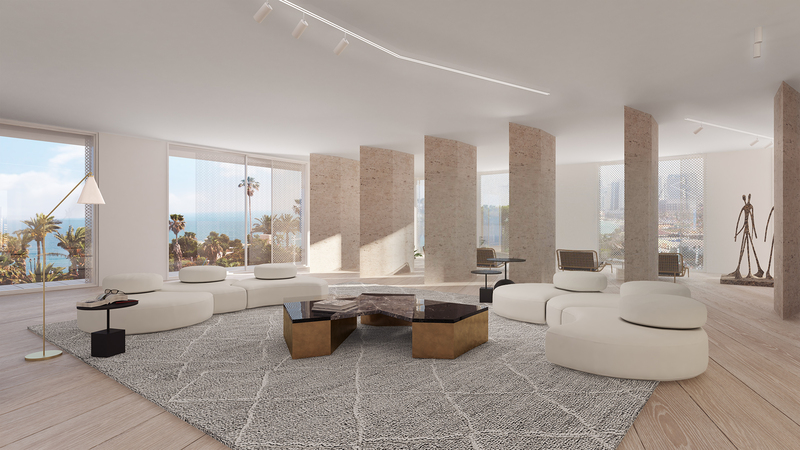 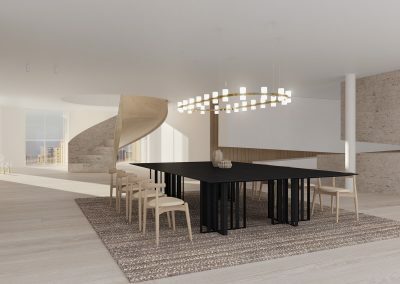 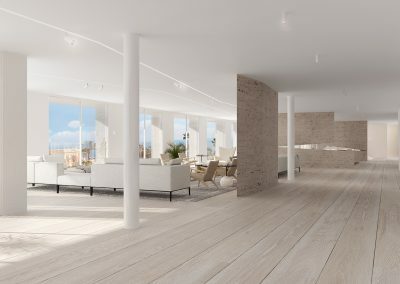 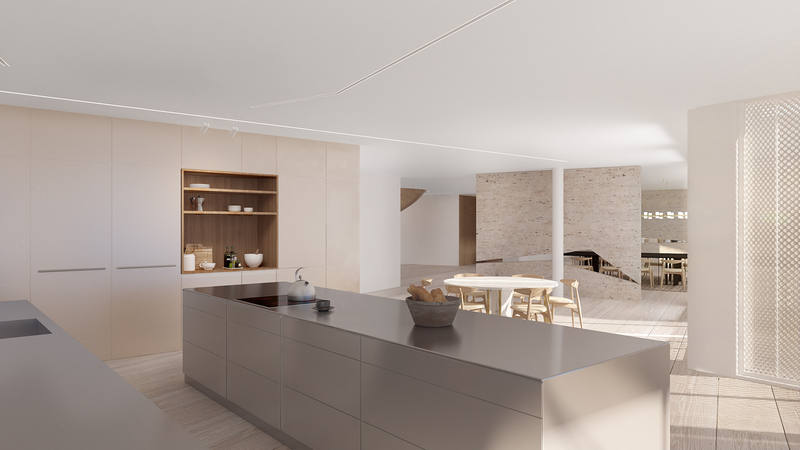 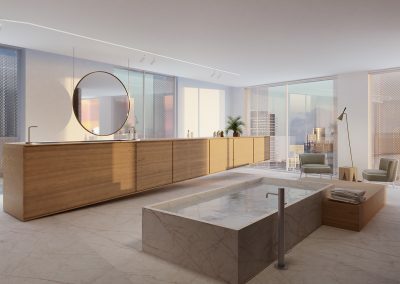 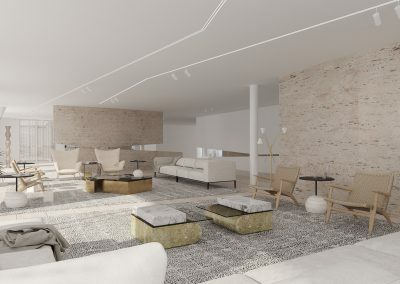 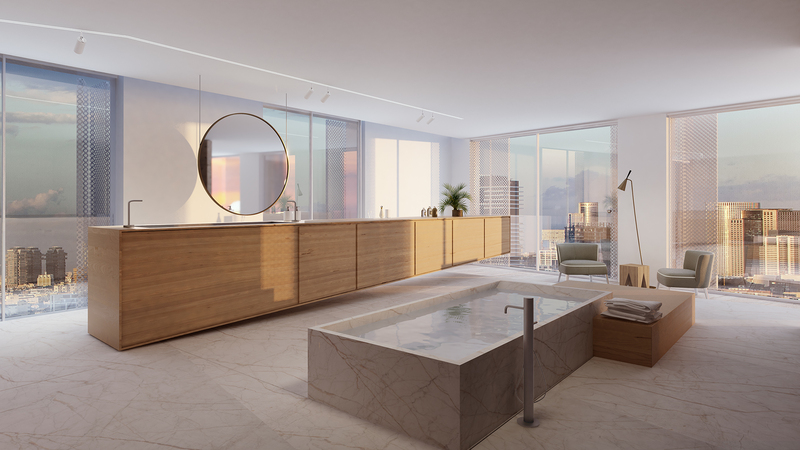 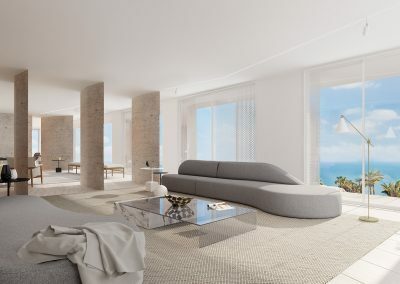 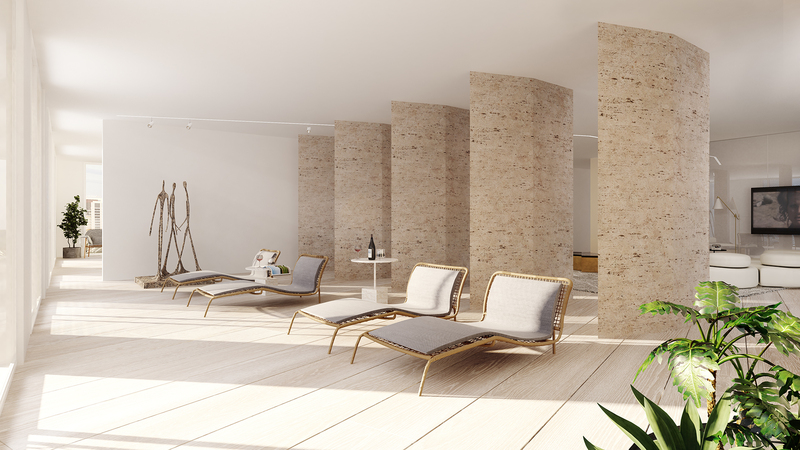 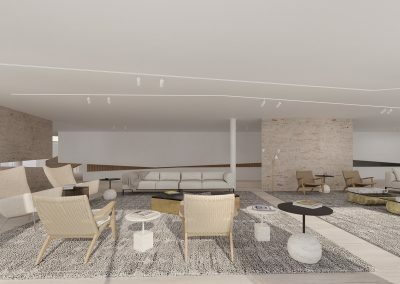 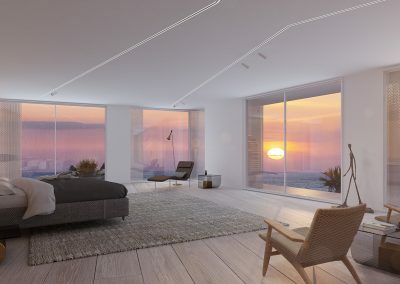 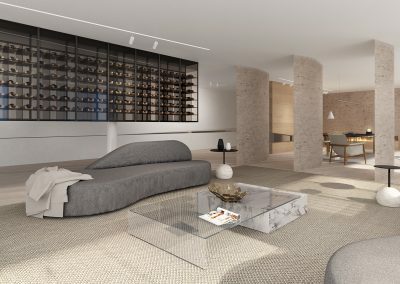 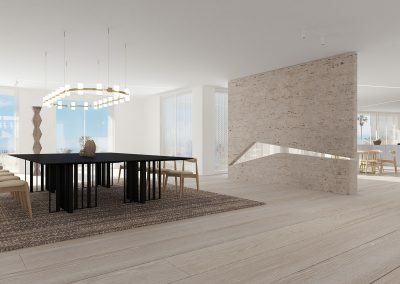 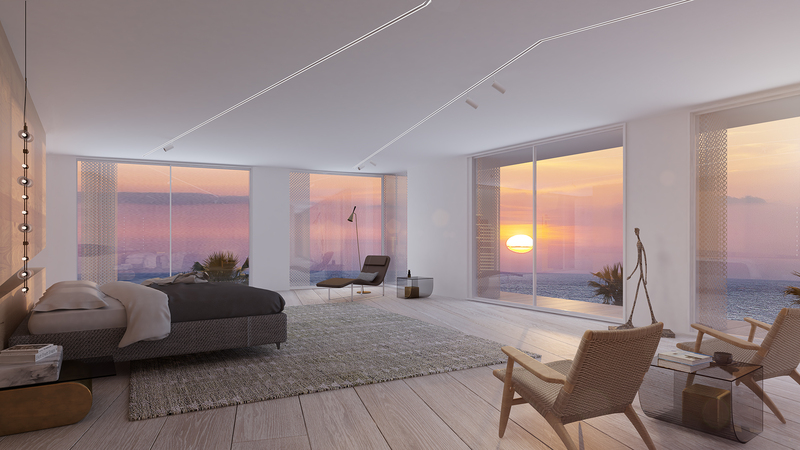 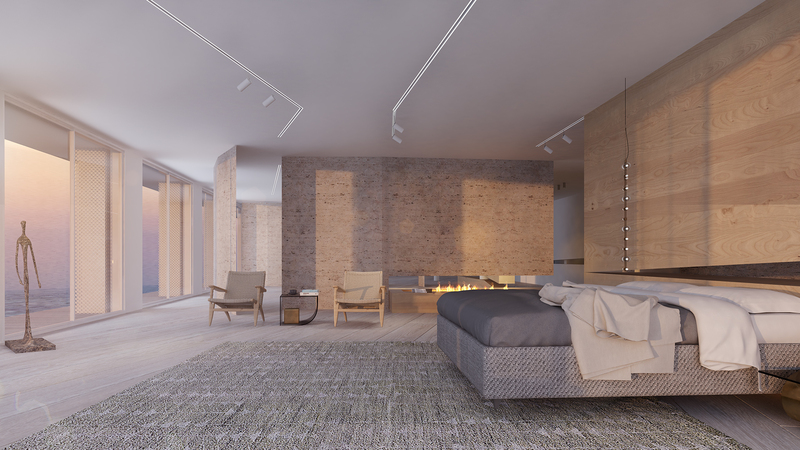 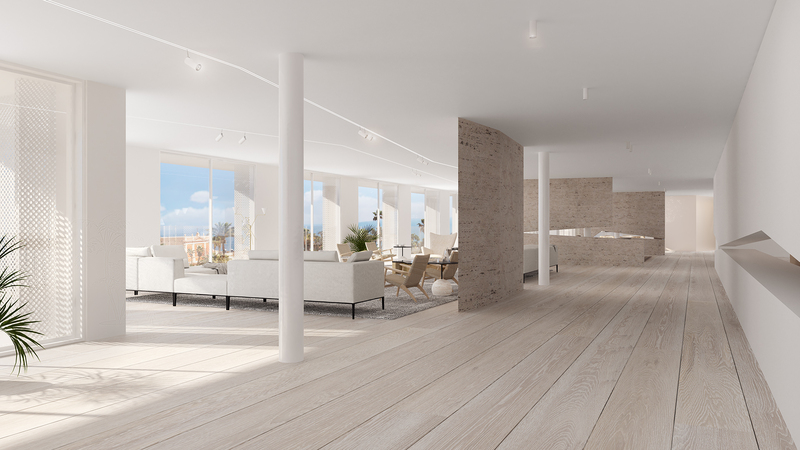 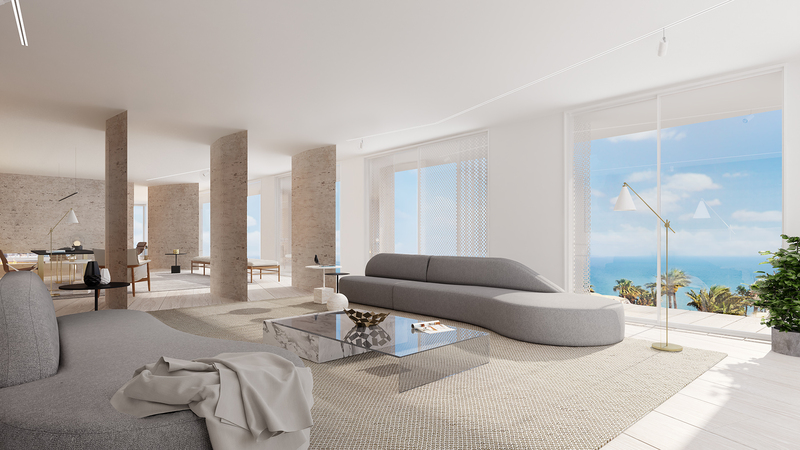 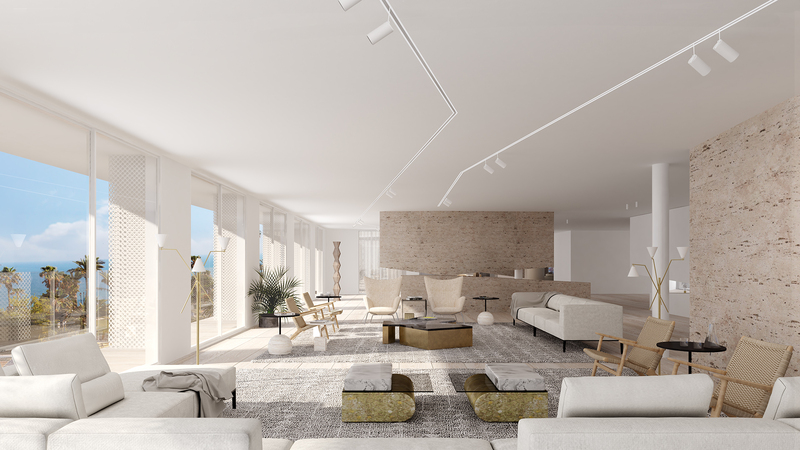 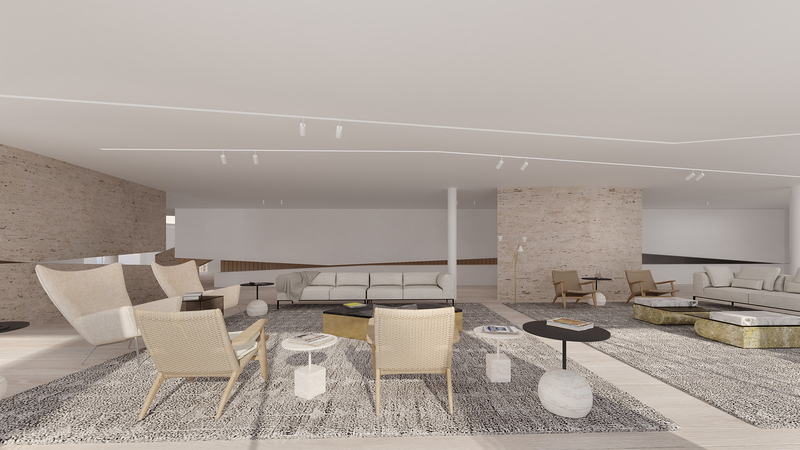 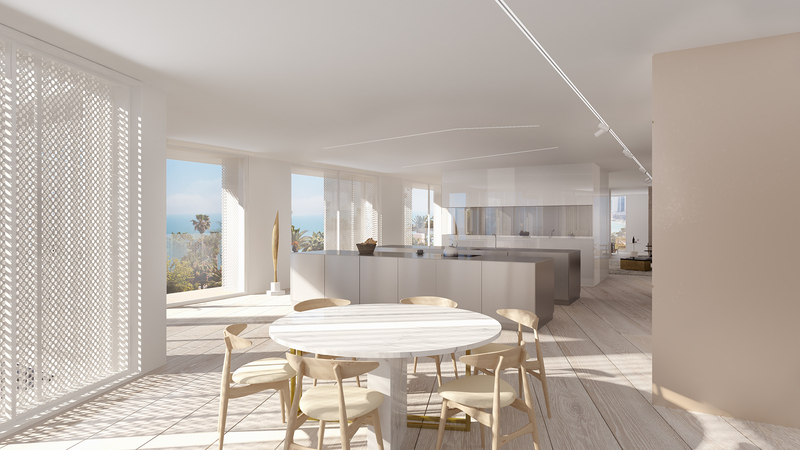 The Penthouse in W Tel Aviv- Jaffa provides unrivaled exclusivity in an internationally desirable destination. 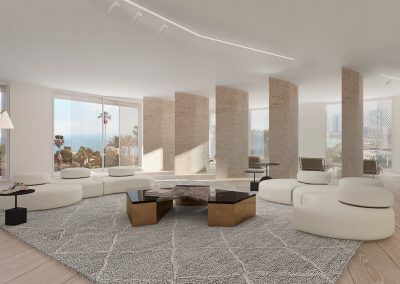 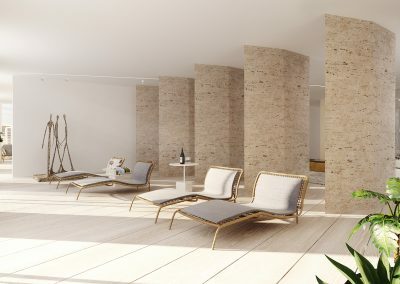 Surrounded by the city’s most fashionable neighbourhood and just minutes away from it’s own beach clubs, each residence provides a perfect blend of service, style and state-of-the-art luxury. 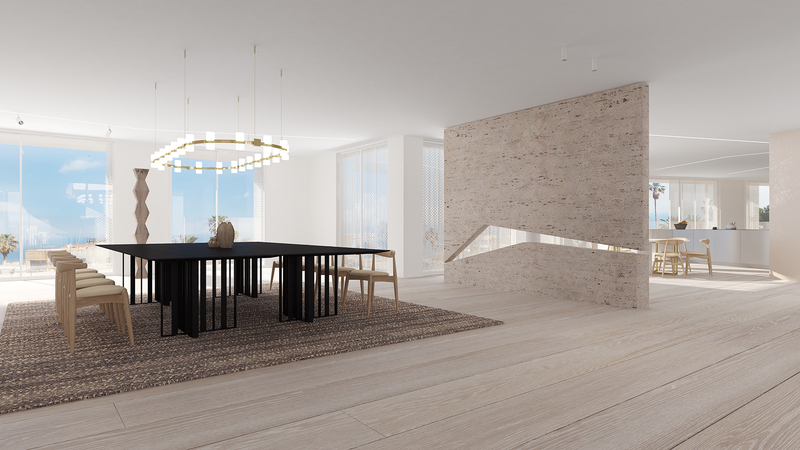 Pitsou Kedem Architects, Baranowitz & Goldberg.